The Barcelona Forum of Cultures was an international event that took place in 2004. It was the first of its kind to be celebrated in the world as an attempt to advocate for causes such as peace, human rights and sustainable projects. After the 1992 Olympic Games, it was the most ambitious undertaking to take place in Barcelona in recent years. 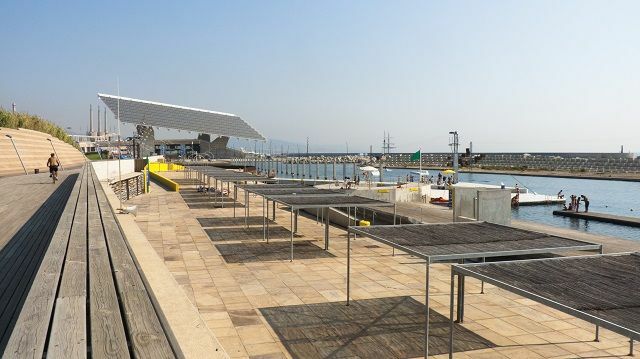 Nowadays, its former grounds have become a huge multipurpose area in Barcelona with squares, a marina, museums, skyscrapers and parks. 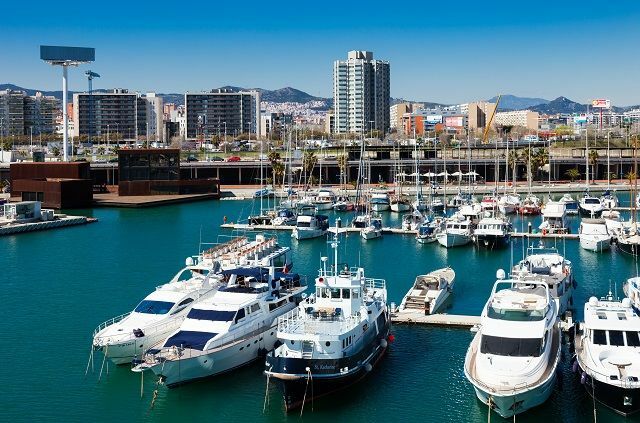 As a major international event, the project called for an ambitious layout of new infrastructures that would revamp the all the area between the Besós river and Sant Adriá del Besós. 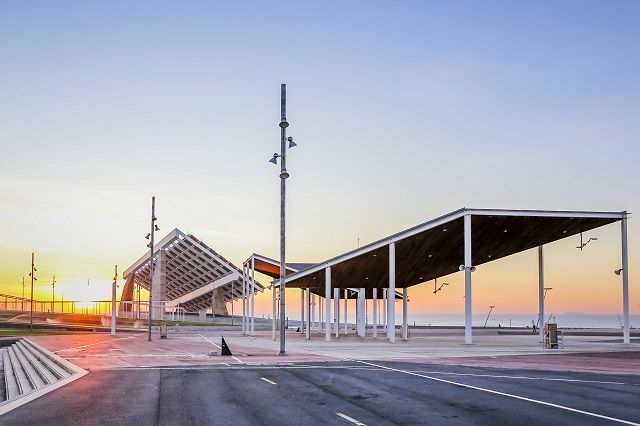 Currently, the space is mainly used for massive music events during the year like the Primavera Sound Festival and La Mercé, Barcelona’s biggest holiday. The Barcelona Forum is open for everyone. It’s a popular spot for skating, jogging and a paradise for cycling, not to mention that it’s a lovely place to watch the sunset with the Barcelona skyline as a backdrop. The Forum occupies an area of 30 hectares and it features a very mixed group of spaces. 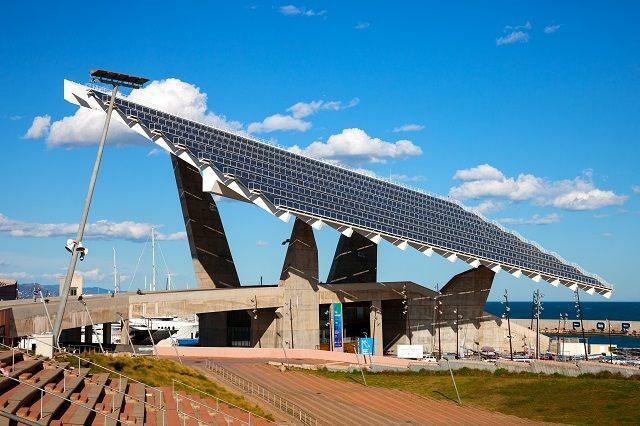 The impressive Photovoltaic Plate stands out like a gigantic sculpture. It’s a nice place to catch the view of the surroundings and the Barcelona coastline. The Blue Museum is an interesting visit if you travel to Barcelona with kids. 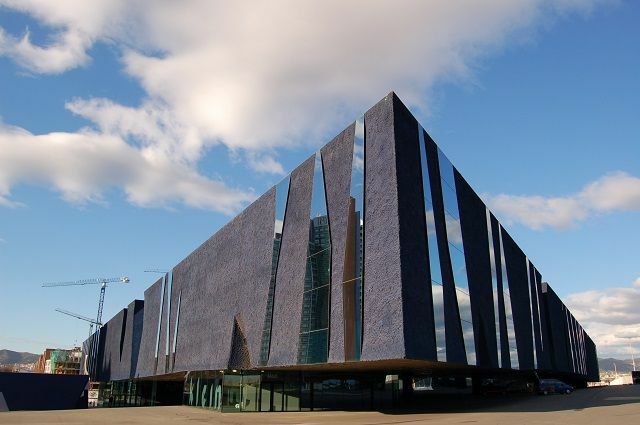 This giant, tringle shaped building, clad in blue hosts the Barcelona Natural Science Museum. The Forum area is generous with urban parks and squares. In fact, it holds the record for being the second largest square in the world. You can also visit the only sandless beach in Barcelona, called the Forum Beach (Banys Fòrum). The Port Forum is probably the bussiest area in the whole complex. It features a mix of nautical and sports related stores, as well as a marina. 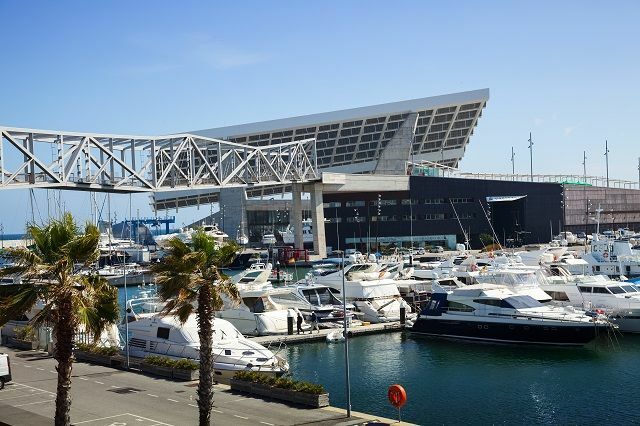 Discover the Barcelona Forum and the coast from the sea taking a cruise on a wooden boat. Or if you prefer, rent a scooter and drive at your own pace through its open spaces. Metro: Line 4, El Maresme I Fòrum Station. Tram: Line T4, Fòrum Station.